Perinatal Mood and Anxiety Disorders | Autumn Wiley-Hill, Ph.D. This quote is part of the mission of Postpartum Support International and I agree with it wholeheartedly. I am here to help. One in seven birth mothers and one in ten birth partners will experience a perinatal mood or anxiety disorder. That’s a lot of people! New York State is starting to take this statistic seriously: NYC Sets Goal to Screen, Treat All Pregnant Women and New Mothers For Maternal Depression. I also take it seriously, which is why I focus on serving mothers and their families who are struggling with perinatal distress. I grew up with Whitney Houston singing, “I believe the children are our future.” If that is true, then the mental and emotional health of the mammas and pappas working tirelessly to raise these little ones should be a public health priority. If you or someone you love is suffering and you want more information on how to identify symptoms, take a look at Postpartum Progress‘s list of the Symptoms of Postpartum Depression and Anxiety. 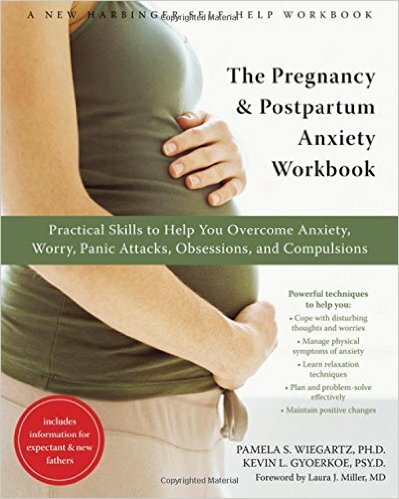 And check out Postpartum Support International‘s (PSI) Depression and Anxiety during Pregnancy and Postpartum Risk Factor Check List and Resources. Also check out PSI’s Brochure 2015. Please visit the Resources page for more information, and contact me if you think I can be of service.